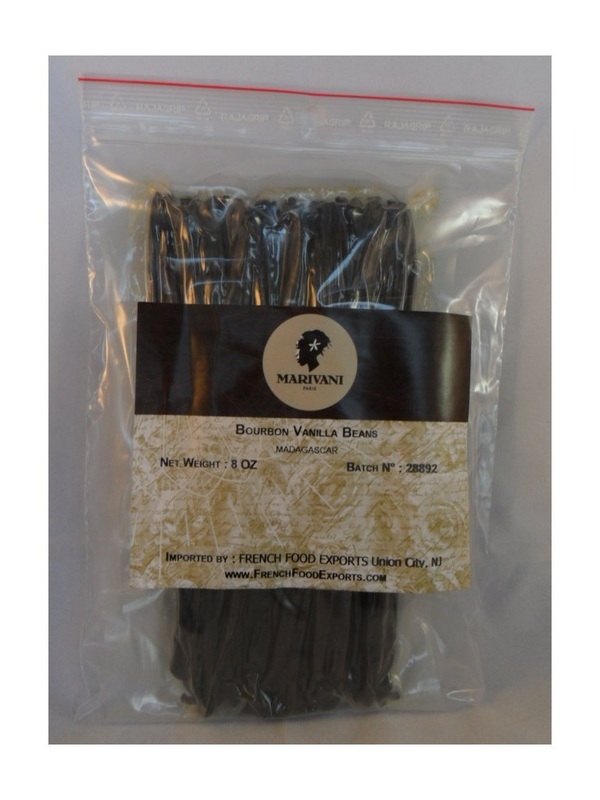 Gourmet vanilla beans from Madagascar. Whole beans, length 15 to 17 cm. Certification non GMO.